Your ISP makes the Internet a possibility. 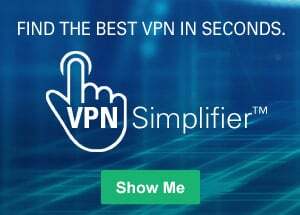 In other words, you can have shiny computer with a built-in modem and could have a router for networking, but without a subscription with an ISP, you won't have a connection to the Internet. For the typical homeowner or apartment dweller, the ISP is usually a "cable company" that, in addition or offering a TV subscription, also offers an Internet subscription. You don't get both for the price of one, however. You can get just cable TV or just high-speed Internet, or both. An ISP is your gateway to the Internet and everything else you can do online. The second your connection is activated and set up, you'll be able to send emails, go shopping, do research and more. The ISP is the link or conduit between your computer and all the other "servers" on the Internet. You may feel like you're talking to your mom directly through email, but in reality it's more "indirectly." Your email goes from your computer, to the ISP computers/servers, where it's sent along to its destination through other servers on the network. Of course, that's its "electronic" path: the transmission is still virtually instantaneous. Every home or organization with Internet access has an ISP. The good news is, we don't all have to have the same provider to communicate with each other and we don't have to pay anything extra to communicate with someone who has a different ISP. Whereas just about anyone can have a website, not everyone can be an ISP. It takes money, infrastructure and a lot of very smart technicians. 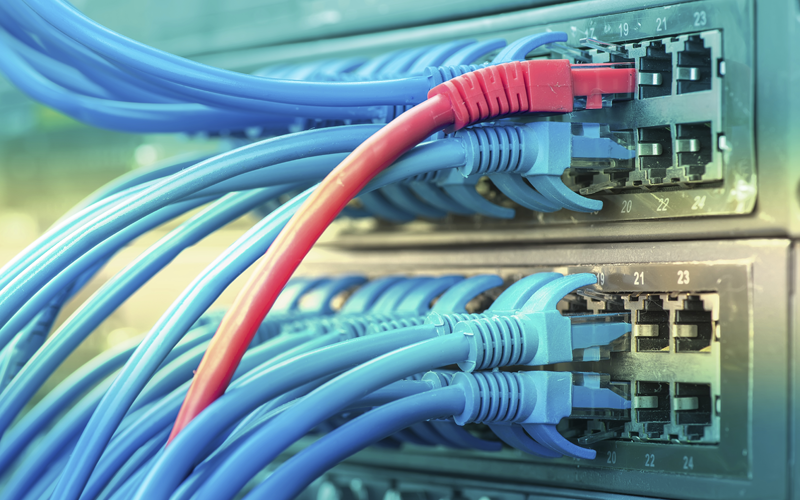 Your ISP maintains miles of cabling, employs hundreds of technicians and maintains network services for its hundreds of thousands of subscribers. Depending on where you live, you typically have a choice of ISPs. In the 1990s, there were three types of ISPs: dial-up services, high-speed Internet (also referred to as "broadband") offered by cable companies, and DSL (Digital Line Subscribers) offered by phone companies. By 2013, dial-up services were rare (even though they were cheap), because they were very slow...and the other ISP options were typically readily available and much, much faster. Two of the leading DSL ISPs have been Verizon and AT&T. But in the last few years (from 2013), DSL has been on the decline, while cable-based ISPs, like Comcast and Time Warner, have been growing. Why the change? It's because the phone companies have been getting more into the lucrative smartphone business, and selling annual contracts for cellular service along with...smartphone Internet capabilities. That's left a lot of the broadband business for the cable companies. Fiber Internet: On its way to you? With DSL dropping out of the picture, there's room for a new technology and it's already here in some areas: it's called fiber, or fiber optical, broadband. Supposedly, fiber is hundreds times FASTER than cable or DSL. That's especially exciting news (if it's true and available) to companies, and gamers and households with a lot of simultaneous wireless usage going on. Verizon (yes, they are downplaying DSL) now offers FiOS in select areas (put an "f" before "eye" and the "os"-sound in "most"). FiOS stands for fiber optic services, and it claims to have superfast Internet connection speeds. And for all of us not in the Kansas area, Google launched Google Fiber in 2013, which offers incredibly ultra-fast Internet speed. Other companies (and communities) are teaming up to bring the next generation of broadband to you.